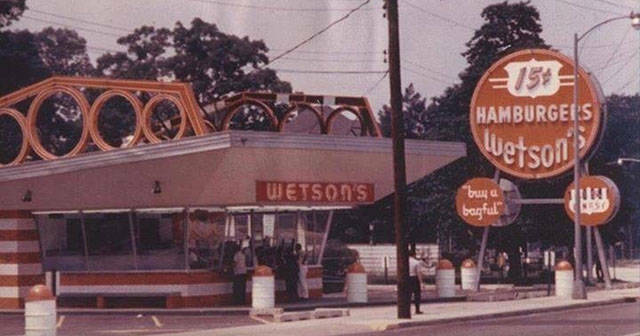 Wetson's was one of Mcdonald's early competitors, with 70 locations. But they didn't make it past 1975. Chi-Chi's is actually still operating outside of the US (mostly Europe). 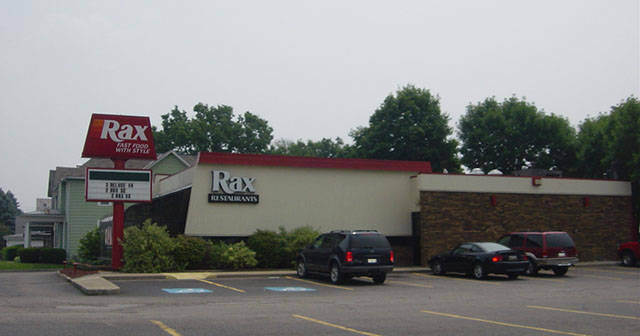 But it closed all of its 65 US locations in 2004, except for one which remained opened until 2011. 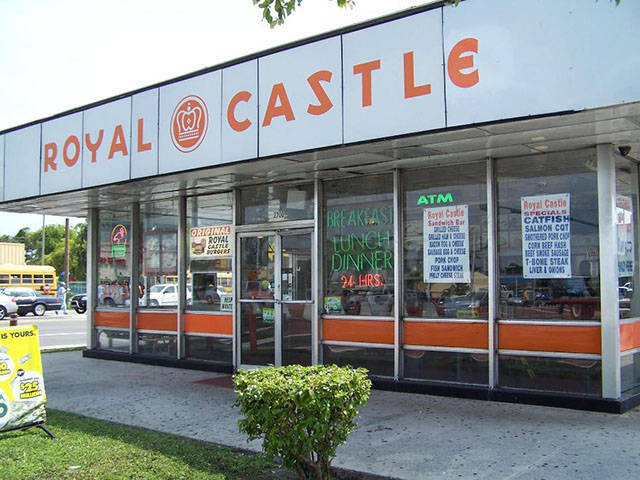 Royal Castle was founded in 1938. 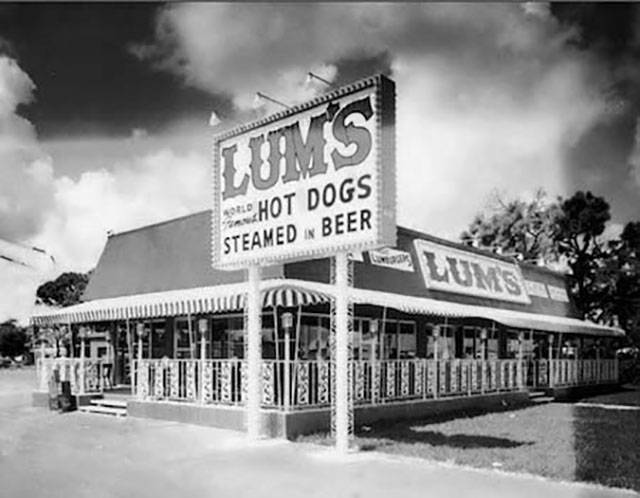 It grew to 175 locations, mostly in Florida and the South East. In the 70s, it could no longer compete with Mcdonald's and Burger King. Wimpy is another chain from the 1930s. It grew to 1,500 locations worldwide at its height in the 70s. 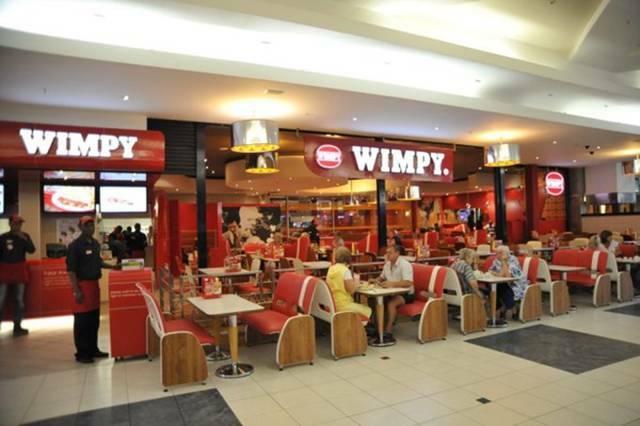 You can still find some Wimpy's in places like the UK, but they have long vanished from the US. This franchise from the 1920s had more locations than McDonald's by the 70s, with well over 2,000 restaurants. 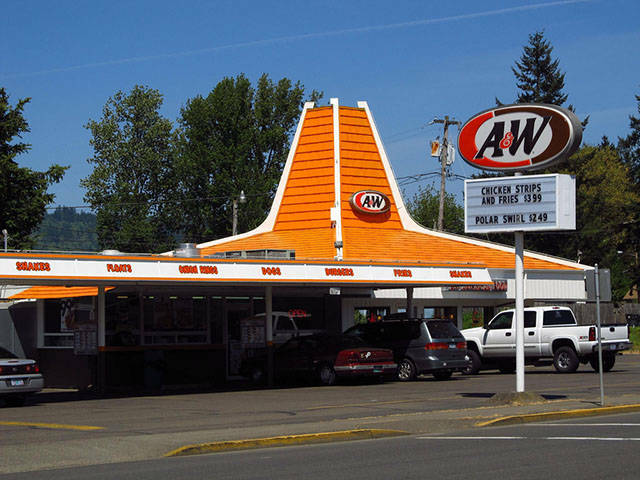 The A&W brand is still around. You can still find it attached to other Yum! brand restaurant. They've also opened a new modern version of the restaurant that you can find in malls. So this is a franchise that hasn't completely died. 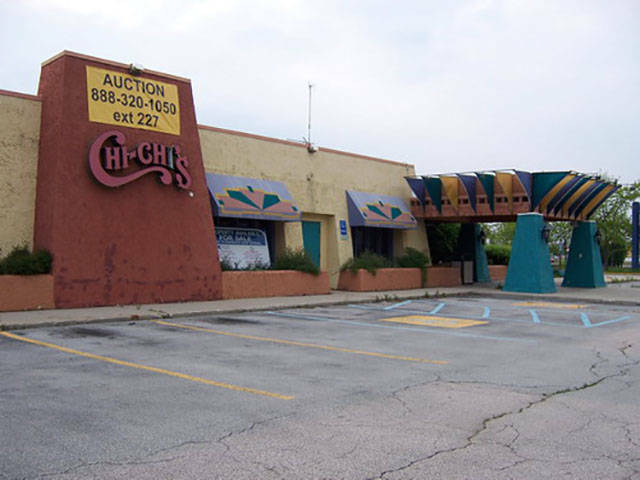 This 1970s chain of Irish pub family restaurant went bankrupt in 2008. This iconic franchise from the 1930s went bankrupt in 2000. But the trademark has been bought back, and mostly reopened restaurants in Japan, with a few locations in the US. Burger Chef popped up around the same time as McDonald's. In the 70s, it had over 1,000 locations. It was gradually sold off to Hardee's in the 80s. 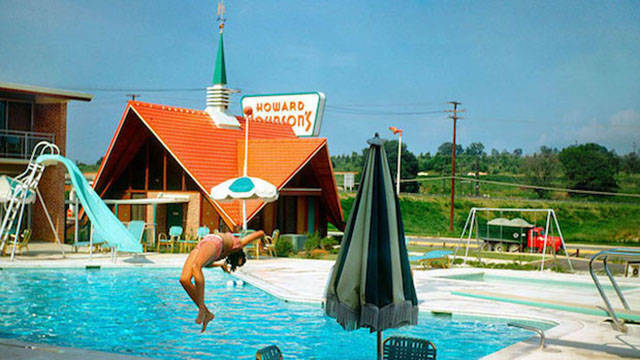 This Hotel company from the 1950s actually had a whole chain of restaurants attached. 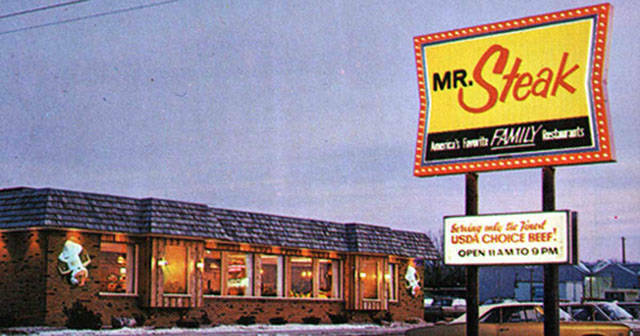 Due to problems with the brand, those restaurant vanished in the 80s. This relatively new franchise was founded in 1991. At its peak, it had 400 locations, and a Seinfeld episode. But by 1998 it already had to declare bankruptcy. 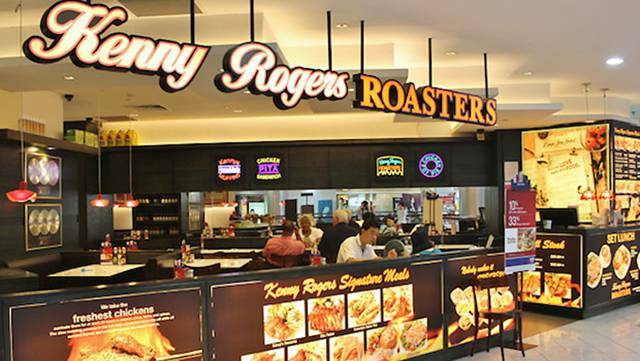 You can still find Kenny Rogers in Malaysia, bought back after the bankruptcy. 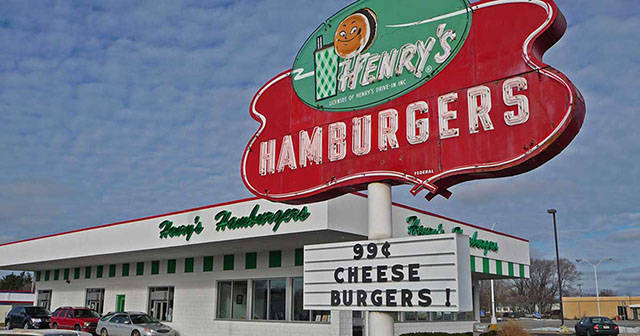 This 1920s chain had over 200 locations at its peak in the 50s, but quickly declined after that. 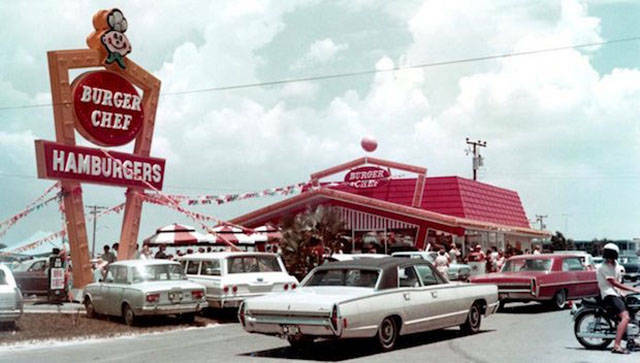 This Florida chain started in the 50s, and grew nationwide, until the 80s, when most locations closed down. The last location closed down this year (2017). 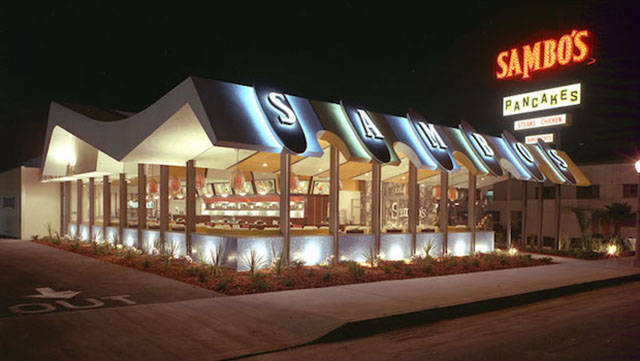 This 50s restaurant had over 1,000 locations nationwide. Controversy over the name being racist against African-Americans caused a re-branding to "The Jolly Tiger". Eventually the chain went bankrupt in the 80s. 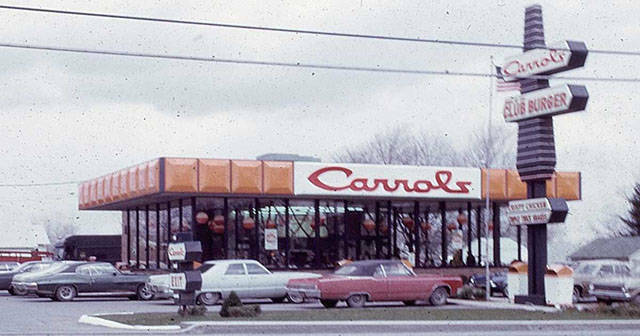 Carrol's restaurant from the 60s started to vanish in the 70s when they decided to become Burger King franchisee. 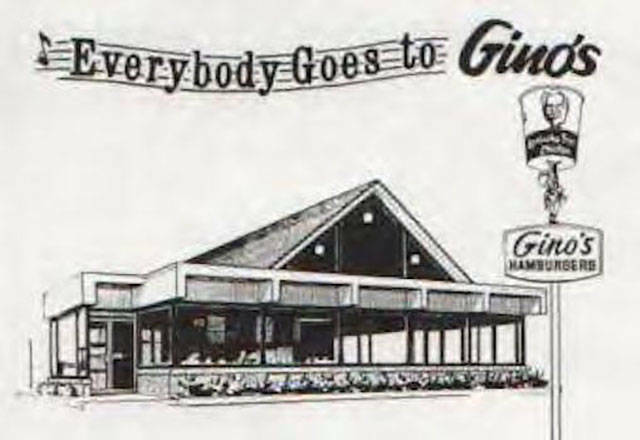 Gino's became a chain in the 60s, growing to over 300 locations. When it was bought by Marriott in the 80s, the brand was discontinued. 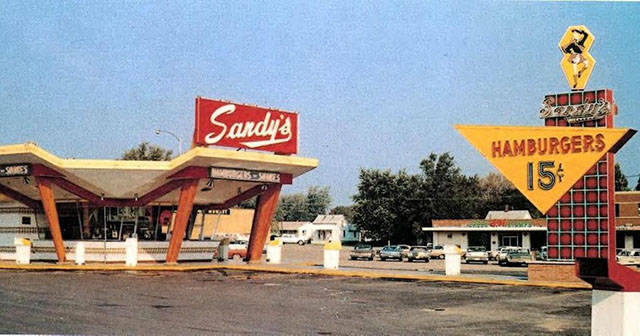 In the 60s, this chain outnumbered McDonald's. It quickly lost the fast food game, but there is still one location open today. 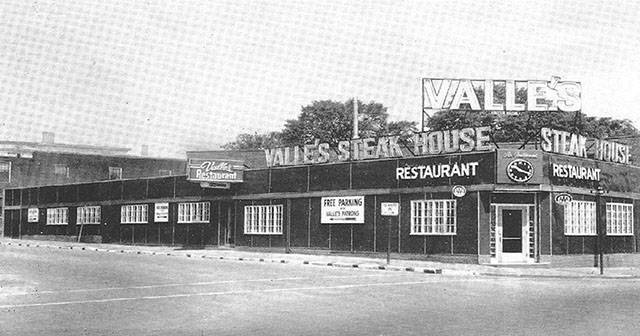 This American steak house opened in the 60s, to grow to over 200 locations. It went bankrupt in the late 80s. 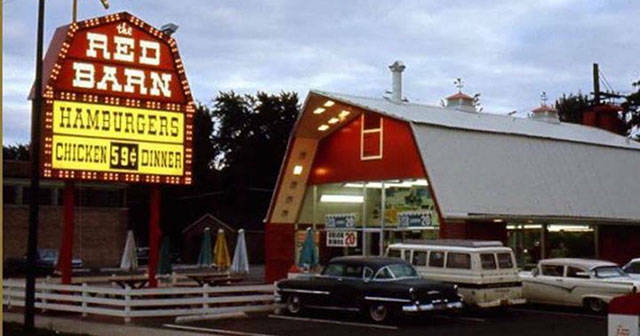 This chain opened in the 60s to compete with KFC, named after a country comedian, its inconsistent franchises made it quickly vanish after just a decade. 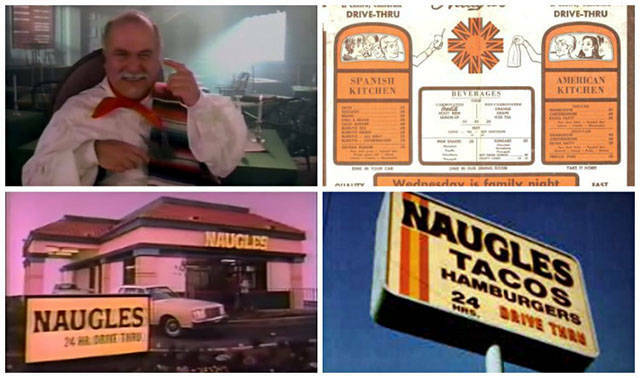 Naugles is a fast food taco chain from the 70s, that later converted to Del Taco in the mid 90s. There is currently an attempt at reviving the Naugles brand. 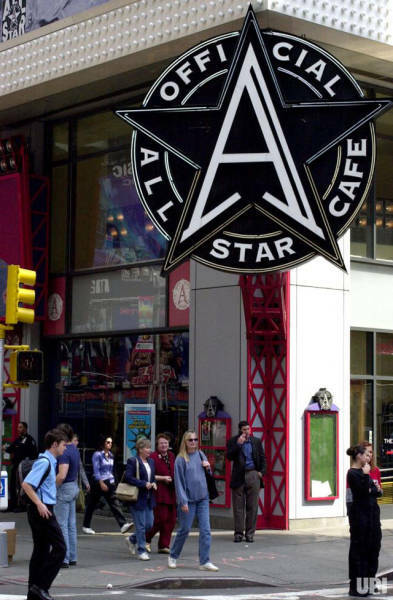 All Star Cafe is another brainchild from the people who brought us Planet Hollywood. Athletes like Shaquille O'Neal invested in it. 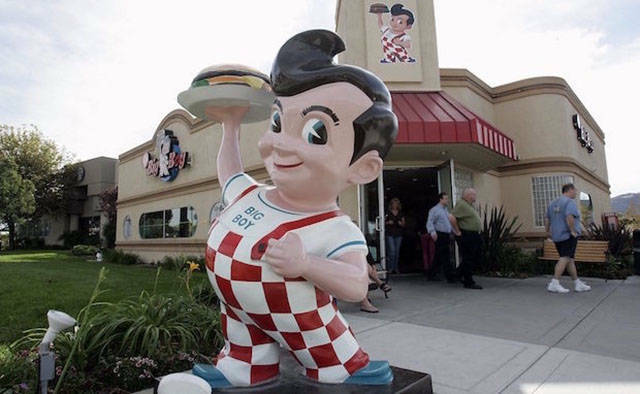 They started opening locations in the 90s, but they all closed down by 2007. 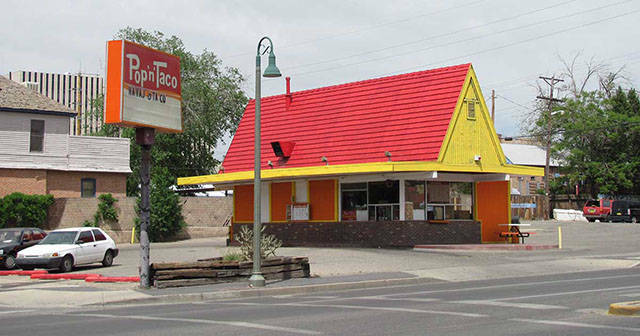 This Taco fast food, primarily in California, opened in the 60s, but its locations were eventually bought by Taco Bell in the 80s. This 1960s chain declined in the 80s when the new owner, only interested in the real estate, let the brand die out. This burger chain was started by Mcdonald's franchisees, who copied most of the concept, but did not franchise their locations. 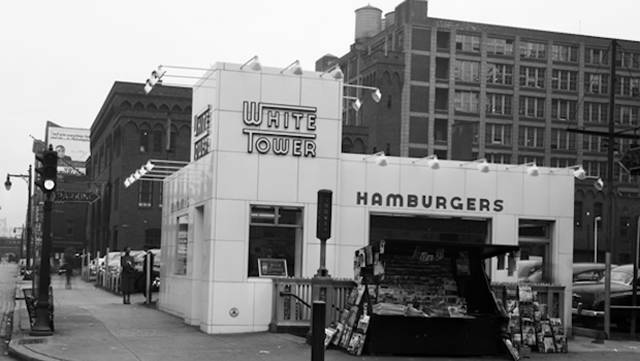 They had trouble competing and were eventually merged with Hardee's. 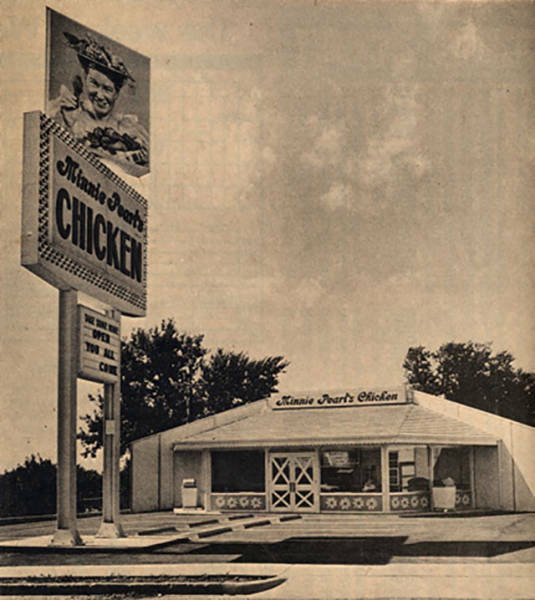 Founded in Dallas, in 1966, and had locations all over the US at its height in the 80s. The company that owned it went bankrupt in 2008. 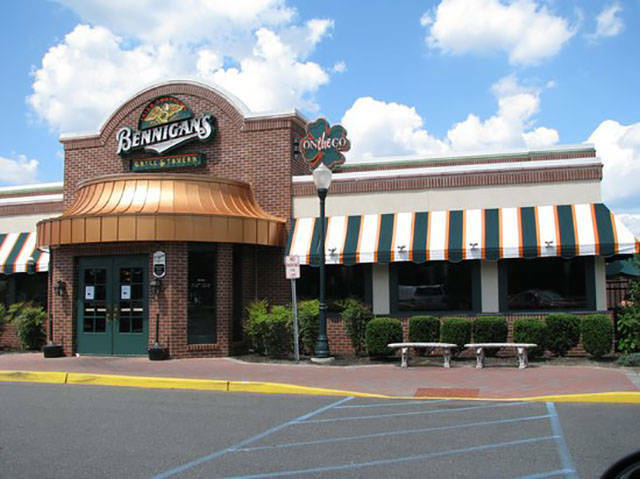 That's the same company that owns Ponderosa Steakhouse, and Bennigan's. 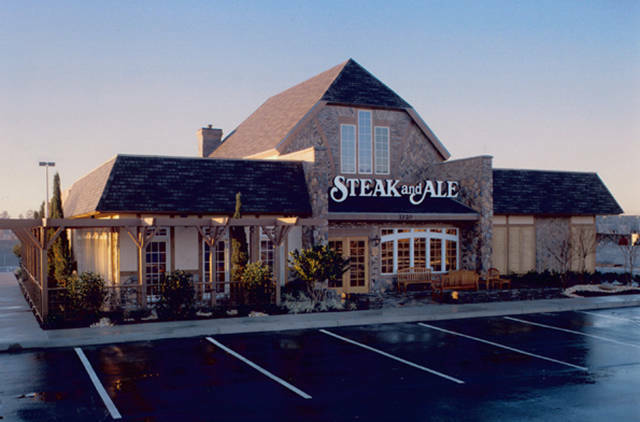 This was one of the oldest and longest running steakhouse chain (from 1933-2000). Things went downhill after the 70s gas crisis and the death of its founder.